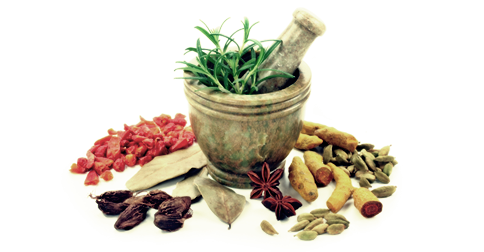 Ayurveda is a 5000 year old science originating in India that describes how to live in harmony with one’s natural constitution and the environment to obtain and maintain health and longevity. Wellington Ayurveda Association is organising a series of Workshops and Consultaions with renowned Ayurvedic practitioner Dr. Gupta from 31st Aug to 12th September in and around the Wellington region. Complete details of the events can be found here.